Don’t miss the chance to win big cash and great rewards! 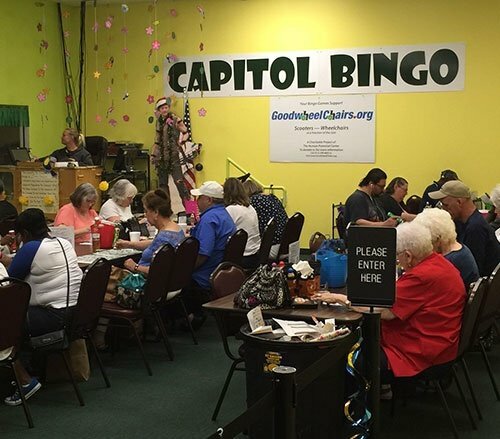 Visit us at Capitol Bingo, the premier daytime bingo hall in Austin, TX. We offer plenty of bingo games and a number of impressive prizes. To increase your chances of winning, you may also take advantage of our generous bingo promos. So what are you waiting for? Drop by our bingo hall today and play with us. If you are in luck, today might be your big day!